A dual analog gamepad is not required but recommended for better controls and experience. Software installations required include DirectX and Visual C++ Redistributable 2010. 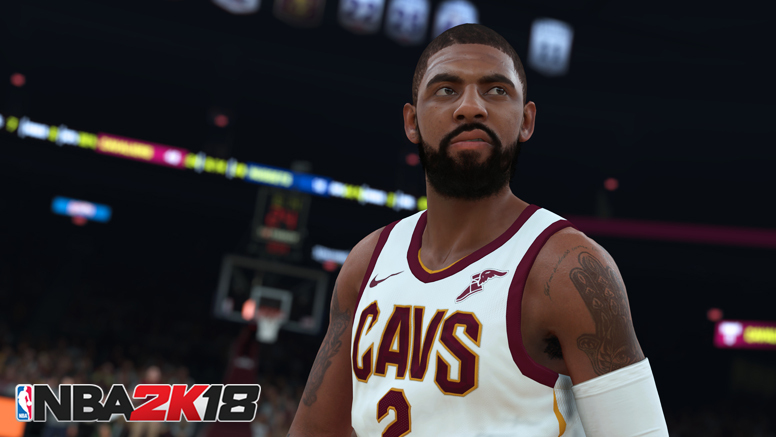 NBA 2K18 is set to be released on September 19th for PC, PlayStation 3, PlayStation 4, Xbox 360, Xbox One, and Switch. Those who pre-order the game regardless of the edition will be able to play starting September 15th.